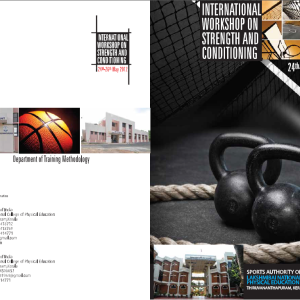 ISCI | “International Workshop on Strength & Conditioning”, 24th-26th May 2012, Trivandrum (India): The Abstracts. 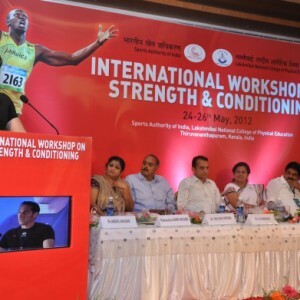 "International Workshop on Strength & Conditioning"
24th-26th May 2012, Trivandrum (India): The Abstracts. 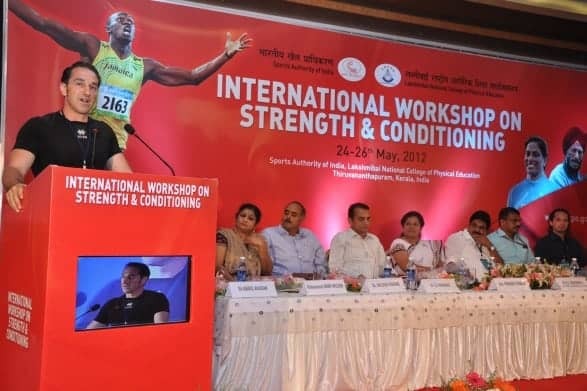 I would like to share the abstracts of my presentations at the “International Workshop on Strength & Conditioning” in Trivandrum (India) of last May. 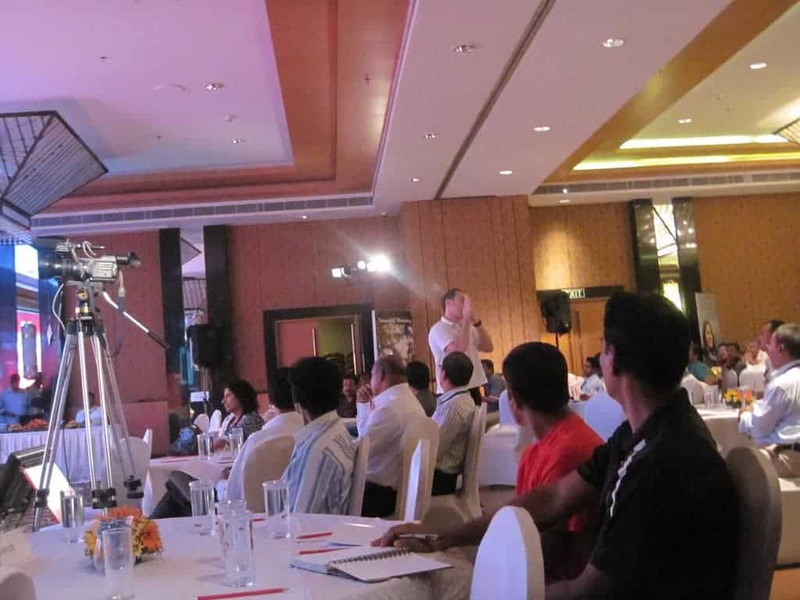 I had the opportunity to lecture in front of 150 people, mostly university professors and national level sport coaches, coming from all over India. I really cherish the memory of their thirst of knowledge and warm appreciation. a) Title: Periodization. Is it really dead? Subtitle: 1st Part: Review of the latest critics to the concept of Periodization. 2nd Part: The components of planning and programming of training theories and how they can be mixed to form a sport specific model. In the last few years several authors, be it sport scientists or fitness authors, have attacked the concept of periodization in its application to sport training, tagging it as unflexible, too mechanicistic or simply outdated. Such criticism seemed to spring more from a will of academic or public recognition as innovators rather than from an awareness of some methodological limits originating from a in depth knowledge of what the concept of periodization of the sport training process entails and/or its actual application in a sport environment. A quick review of such critics and their limits is presented. De facto, the practice on the field has evolved and expanded the concept of periodization far beyond what some of its original proponents had conceptualized, depotentiating most of these criticism. 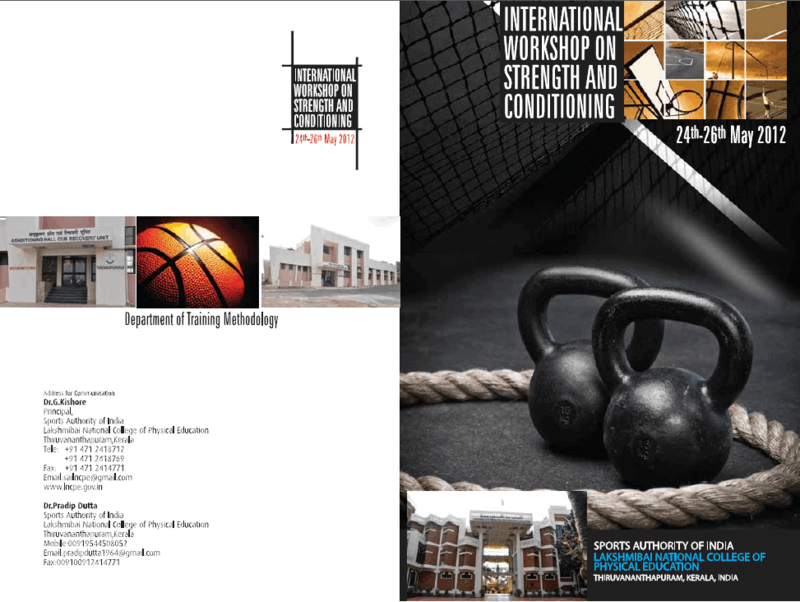 Nevertheless, strength & conditioning coaches need a thorough knowledge of the theoretical and methodological concepts and components of the various training planning and programming theories in order to mix them to structure an ideal periodization model for their peculiar sport as well as design sport-specific periodized programs. For this reason, a synopsis of such concepts and components is presented and explained. 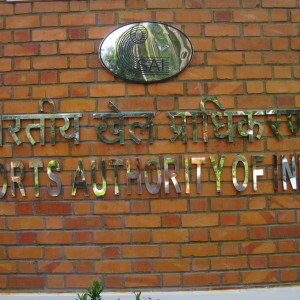 b) Title: Periodization of Strength for Sports. Subtitle: Nervous system adaptations and how they affect the planning and programming of strength training for a sport’s specific needs. In the past, muscular strength was thought to be mainly the expression of the muscular Cross Sectional Area. 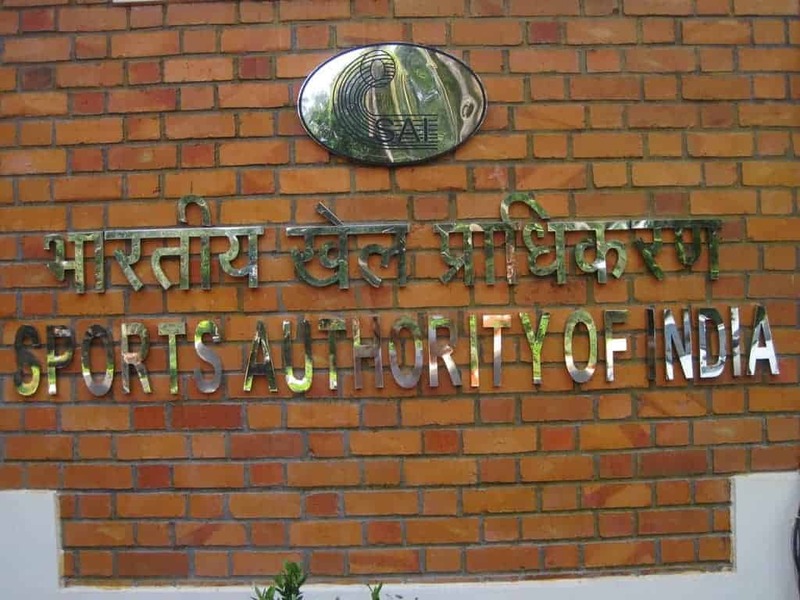 Such idea facilitated the application of bodybuilding methods in sport physical preparations contexts, which, unfortunately for the athletic development of our athletes, is still a common practice nowadays. More recently, the role of the nervous system as the main component in the expression of muscular strength has been recognized. We are now ready to take this change of episteme one step further. In fact, in the sport training literature the highest intensities (85% of 1RM and above) are indicated as the those most affecting the improvements of muscular strength and standardized approaches using such high intensities are suggested regardless of the specific sport context. On the field experience in strength and power sports indicates that most of the nervous system adaptations to strength training happen at intensities lower than 85% of the 1RM, that training to concentric failure is not a requisite, rather it might actually hinder strength development, that we have to differentiate between intramuscular and intermuscular coordination adaptations and recognize their role in transfer of strength to the specific sport activity, and, finally, that the general strength should precede more specific loading parameters and training means, both in the yearly and multi-year development plan. For such reasons, we can differentiate short and long term strength development strategies using different approaches, each one more suitable for individual sports with long preparations and short competitive seasons as well as with the possibility of multi-year planning rather than for team sports with short preparations, long competitive seasons and a high turnover of athletes (i.e. the impossibility of multi-year development planning, except for youth teams). c) Title:“Microcycle organization strategies for strength and power development”. The microcycle is defined as a group of training units that repeats cyclically within a macrocycle, usually of a duration of one week. In 1981 Stone, O’Bryant and Garhammer popularized a linear, progressive strength training periodization model which started with high volume and low intensity and finished with low volume and high intensity. The mathematical progression was reflected in the microcycle organization, which had a linear intensity increase and a linear volume decrement throughout its training units. Several research as well as on the field practice, demonstrate that an ondulating (at macrocycle level), non-linear (at microcycle level) progression is a more effective approach to elicit positive neuromuscular adaptations. Non linear periodization , though, has become a buzzword in the world of Strength & Conditioning, as it was firstly introduced to fill a market space created by the lack of common sense and flexibility in the application of periodization strategies to daily practice. Although the mainly suggested approach for the non-linear progression of strength training entails mostly RM training to failure, we suggest one using percent of 1RM not to failure (buffer) both for better integration of strength/power training with the training of speed and endurance, and longer term strength development. Sub Title:Tapering and Peaking for a major tournament in individual and team sport. The methodological concept of Tapering consists in a planned reduction of the training load and psychological stress in order to eliminate physical fatigue, retain training induced adaptations and facilitate the best possible performance at a specific moment in time (peaking). Different load reducing modalities are possible, according to aspects such as gender, bodymass, internal load/residual fatigue, time available and individual response to loading factors (volume, intensity, frequency). Each of these variables will be discussed. Furthermore, the tapering strategies should be partly funded on the experience gathered during the unloading microcyles of the training macrocycles throughout the year. The concept of Tapering will also be discussed in relation to the fitness-fatigue model as well as the concepts of “preparedness” and “readiness”. 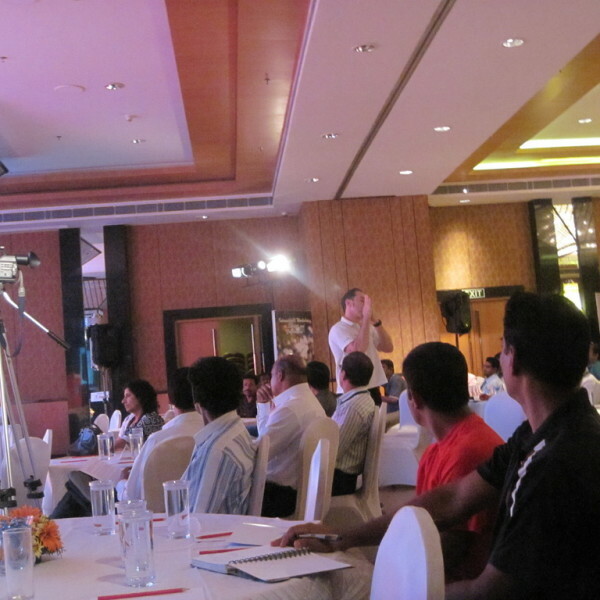 I hope to meet YOU at my next presentation.